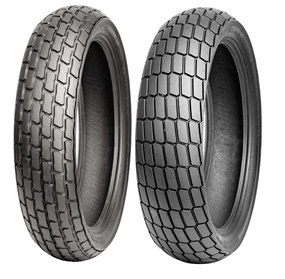 The Shinko SR 267-268 flat Track tyres are designed and tested in conjunction with champions of AMA Flat Track to perform at the highest level of the sport. 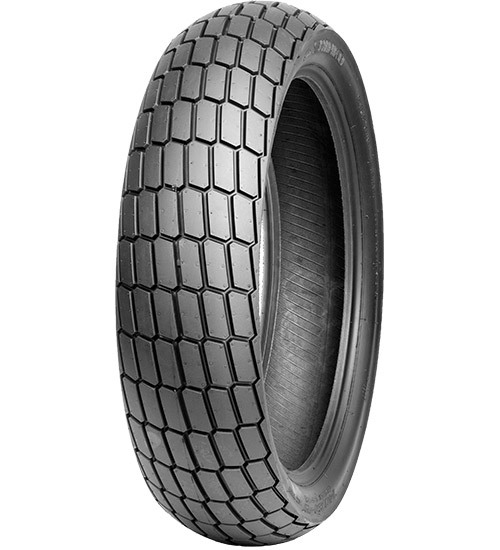 The SR 267-268 is available in three different compounds to give you the best tyre for any track. 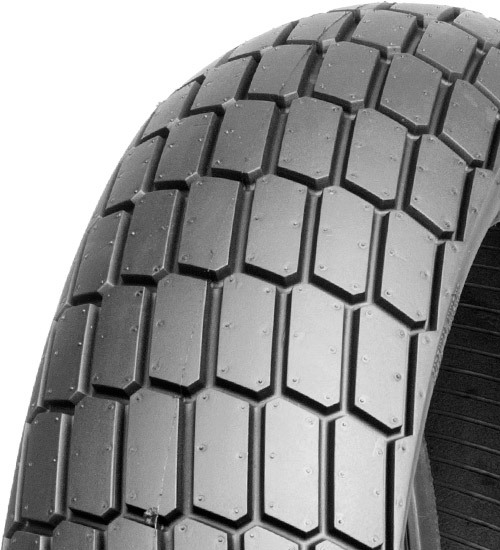 The soft, medium or hard compound are available in Junior front and rear (120/70-17), Senior front (130/80-19) and Senior Rear (140/80-19) fitment. 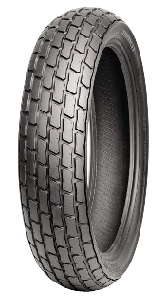 -DOT approved, although a race specific tyre the 267-267 is eligible for use on the road as well. Suitable for custom builds striving for the best looking tracker on the street.